Priyanka Gandhi will be able to mobilize the crowd, but will she be able to convert the crowd into Votes? 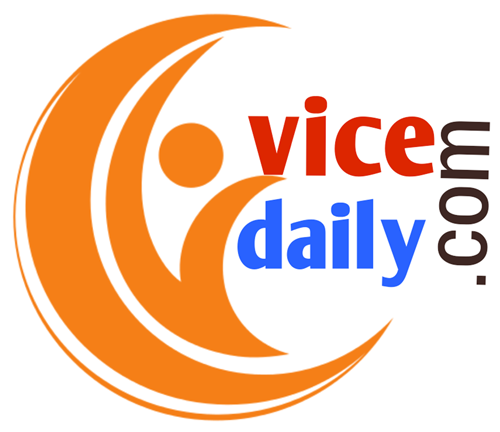 There is a sudden enthusiasm in Priyanka Gandhi's direct entry into the Congress party from the Congress party. 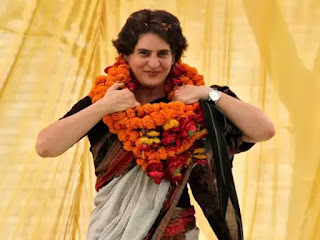 For a long time in the Eastern UP Congress Party, when the party's performance continued to fall, After this, Priyanka Gandhi was made the general secretary of the party and she was made in-charge of Eastern Uttar Pradesh. There is a lot of enthusiasm in the party cadre from Priyanka's entry. It is clear from this that he will be successful in mobilizing the crowd, but will he succeed in transforming this crowd into votes. Lok Sabha elections were going on in Ahmedabad morning at the paan shop of Tanda, 191 km away from Lucknow. If the general elections are close, then it is imperative to have a round of these discussions. Only then, the point of discussion with the elections became Priyanka Gandhi. A local citizen, Wali Ahmed, feels that Priyanka's entry in such a period will not make any difference to the Congress. At the same time, his friend Rajendra Prasad says, "At least Priyanka's entry has started talking about the Congress. " based on the Congress's performance in the last few elections. Ambedkar Nagar, a parliamentary area in 2009, (formerly Akbarpur) is a Dalit Bahujan Lok Sabha seat, from where the BSP chief Mayawati has been three times MP. Congress was the last to win this seat in 1984. Some party workers say that Priyanka reminds her of her grandmother and former Prime Minister Indira Gandhi of the country. Mata Prasad, a 70-year-old mother of Tulsidan, near Akbarpur, says, "Priyanka Gandhi is the true heir to her grandmother." The rural voters are not much optimistic about this decision. Riteshwarri Naren of Millichiakak village says, "If Congress decides this before the SP-BSP alliance, then the picture could have been more. Now no one should expect any miracle from Priyanka. It will take a lot of time to recover the organization. "